We are proud to support our client PVH and Safe+Sound Somerset by participating in the Fore Love Golf Open every year. Safe+ Sound empowers survivors of domestic abuse and helps to break the cycle of violence. Victims are shown that there is a light at the end of the tunnel and they have the power to create bright, healthy and happy futures for themselves. 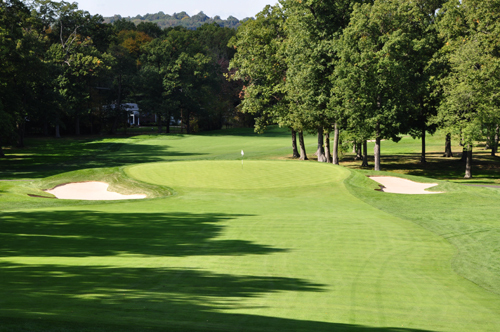 This year’s event took place at the beautiful Canoe Brook Country Club in Summit, New Jersey.